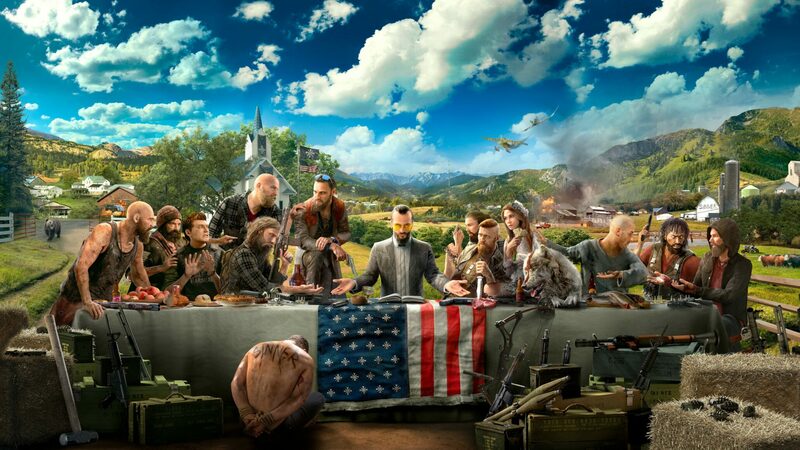 A new patch has been released recently for Far Cry 5, introducing new features as well as fixes and more. One of the biggest additions of the Far Cry 5 1.11 patch is support for the official HD Textures Pack, which should make the game look better than ever. Other additions include Map Editor improvements, fixes for voice chat and more. Catch the full patch notes below. Far Cry 5 is now available on PC, PlayStation 4 and Xbox One.